Elliott Tree has been providing superb tree service and removal in Rutland and throughout the Worcester Ma area for over 15 years. Your trees represent an important investment that shouldn’t be trusted to just anyone. 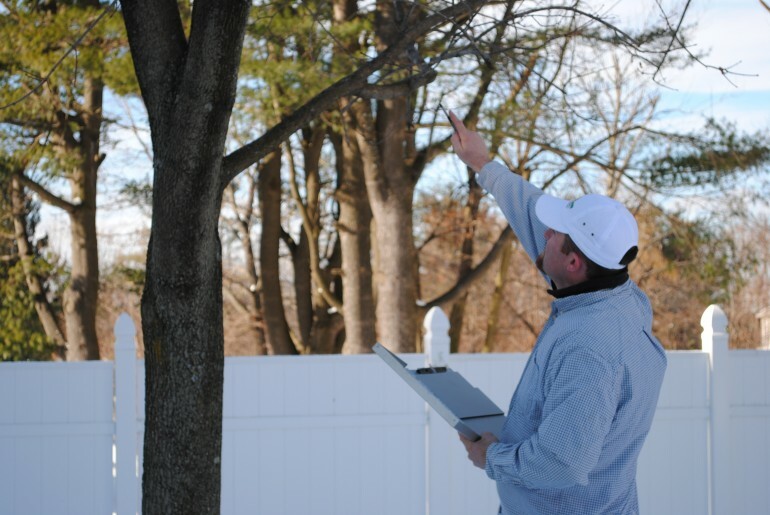 Amateur tree service companies can easily damage or kill trees through improper maintenance techniques, including inept spraying, pruning, and trimming. More dangerous jobs like tree removal, stump grinding, and emergency tree service can also quickly become unsafe when improper tools and safety protocols are employed. If you are interested in working with Elliott Tree, call us anytime for a free estimate. We are sure you will be pleasantly surprised by our competitive prices, superior customer service, and quality services.